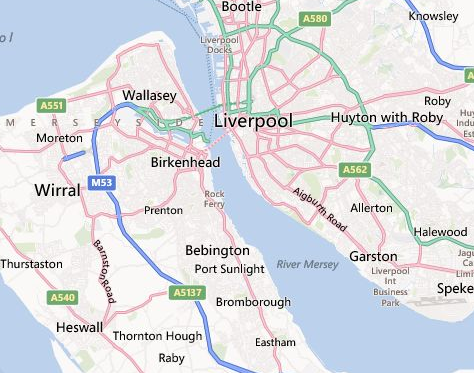 At A1 we are pleased to provide a reliable, local, and professional service throughout Liverpool and Wirral. We provide a wide range of domestic clearance and removal services and are proud of our growing reputation in and around the area. For a full list of our services click here, or to view our recent customers reviews click here. Call us today on 01244 340042 or 07840451745, or get in touch with us here. We have worked hard to provide the above services in a professional and efficient manner. If you require our assistance please don’t hesitate in contacting us for a quality service in everything from rubbish removals to large scale home clearances in Liverpool and its surrounding areas.